Moïse de Camondo was a distinguished turn-of-the-century banker, who left no stone unturned in order to acquire the finest achievements of the Ancien Régime. 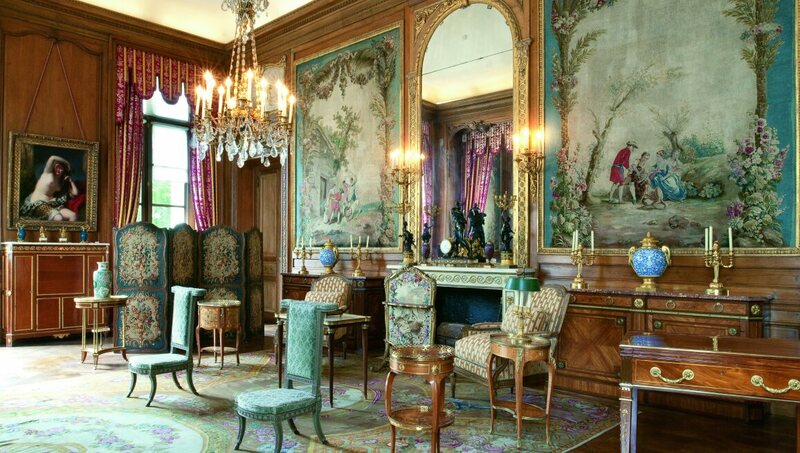 Experience his breathtaking collection of exquisitely rare French furniture and objets d’art from the 18th century, which is set in the palatial Parisian residence he built to honor it. Artworks by Houdon, Guardi and Oudry complement the unsurpassed accoutrements of aristocratic life. In this, one of the most sumptuous homes of the Belle Epoque, practical necessities were tucked away out of sight, as viewing the collection meant everything.